For many people across the globe making payments using their smartphones remains a thing of the future. Unlike credit and debit cards, for which there exist compatible devices in lots of locations to facilitate purchases, mobile payments require retailers to install new gadgets and smartphone owners to use special apps, which have to be supported by their bank and/or mobile operator of choice. It is a mess, really, at this point, as I have found out while trying to enable such a feature on my smartphone. Mobile payments are easier to enable on smartphones which have NFC or a microSD card slot, and trickier to offer on handsets that do not. In the latter scenario, a case is needed in order for the feature to work. Luckily, for iPhone users on Verizon such an accessory and dedicated app are now available. The US mobile operator has announced that, as of February 6, its iPhone users can finally take advantage of the Isis Mobile Wallet, using the Incipio Cashwrap case and the dedicated iOS app Isis, nearly three months after it announced support for Android-ready smartphones. "More than 200,000 retail locations nationwide, including Toys 'R' Us, Jamba Juice and Coca-Cola vending machines, are equipped with tap-to-pay terminals", said Verizon in mid-November 2013. The number is likely to have grown since. 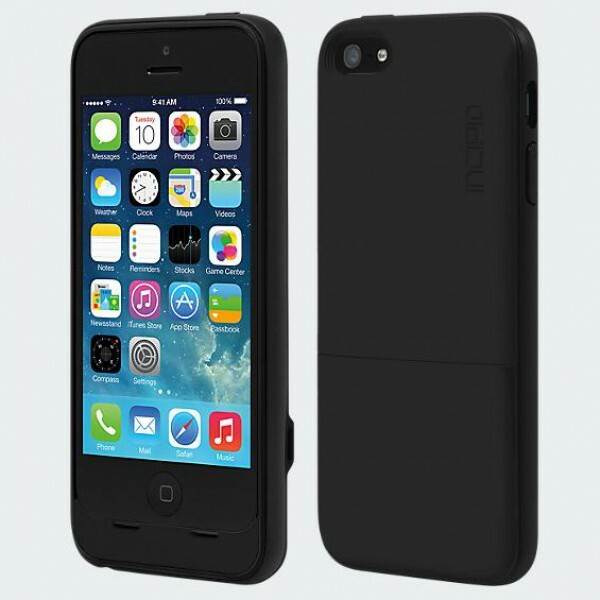 The Incipio Cashwrap Mobile Wallet is compatible with the iPhone 4, iPhone 4s, iPhone 5 and iPhone 5s. There are two versions, one for the 3.5-inch iPhones and the other for the newer, 4-inch iPhones. They, however, cost the same $69.99, no matter which compatible Apple-branded smartphone they are designed for. As the main image indicates, the case adds quite a bit of bulk to the compatible iPhone (in this case, an iPhone 5 is shown), making the bundle longer, thicker, wider and heavier compared to the smartphone's physical measurements. Have you paid for something using your smartphone? What is your experience? What were the costs involved to enable this feature?